Vodafone has confirmed that they will be releasing the mid-range Huawei G510 smartphone tomorrow, starting from a price £0 including a 2 years contract with the carrier. Nothing really special about this device, since it is probably meant for casual Android users who do not need those high-end specifications on their device. Here is a quick run-down on its specifications : 4.5-inch LCD display at 850×480 pixels resolution, 1.2 GHz dual-core processor, 512MB RAM, 5 megapixels rear camera, 1.3 megapixels front camera, 4GB internal storage, 1,700mAh battery, as well as Android 4.1 Jelly Bean onboard. If you’re not planning to tie yourself to any mobile contract, you can also purchase the device under the pay-as-you-go scheme – although the device will cost slightly more at £130. 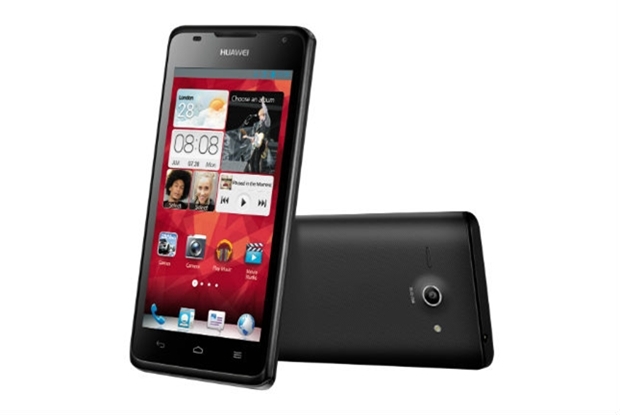 So will you be getting the Huawei G510?